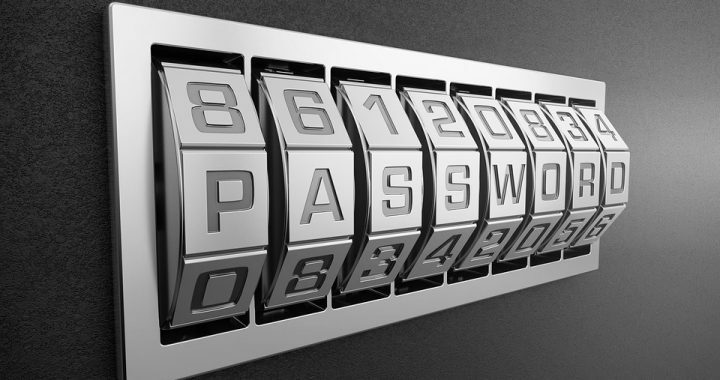 Password Management Tool – Why Are These Tools So Important for Security? What Features do They Offer? Password managers are becoming a popular tool computer and smartphone security. There are so many passwords to keep track of that organization is essential for most people. Even if accounts now sync across devices, a password management tool is still very helpful, as it adds an extra layer of security. This kind of tool not only stores passwords in a database, it also encrypts the information. It automatically logs you into any application, web portal, or website and encrypts information about your credit cards, mailing address, phone numbers, etc. If the idea of stuffing all of your most personal information into a single folder concerns you – don’t worry too much. These tools feature leading AES-256 encryption and offer two-factor authentication technology. This makes a password manager almost impossible to crack. There are also measures in place to help prevent a brute force attack. While internet browsers do store your ID information, this alone is not very secure. Many experts recommend that you use a password management tool with advanced security. Some of these tools are even designed to generate secure passwords so you won’t have to. • Auto-filling logins and forms to save you time. • Importing all of your passwords from internet browsers. • Syncing data across computers and devices through a single password management account. • Auto-filling shopping cart forms when making online purchases with 100% privacy and security. On PCs, these kinds of tools will often come included in a security suite or antivirus bundle with other tools. On a smartphone, a password manager is usually a standalone app. They are usually easy to download and install, no matter which device or system you set them up on. One important feature to look for is a Password Guardian that will monitor all of the websites you visit and inform you the moment that any of them are under attack by a hacker, so that you’ll know if one of your accounts is vulnerable. On a smartphone, you might be able to keep all of your passwords at your fingertips – literally – with a One-Touch Login. There are quite a few of these tools to choose from. One password management tool in particular you’ll want to consider is Avast. You can try it for free or update to Avast Passwords Premium, which is available at a discount price. With this, you will get the ultimate protection for all of your passwords and login information. There are usually Avast discounts available for home and business users who want the best security products. You can look over various discount offers and coupons to see if you can get a good deal on the top password management tool and other Avast security products. Posted in Avast, Password Manager and tagged avast, password management tools, password manager.